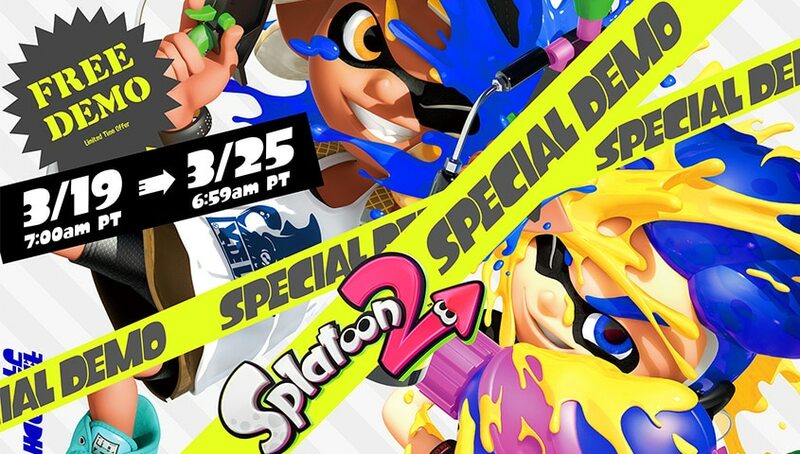 Players with an internet connection and a Nintendo Switch Online membership can join in the Splatoon 2 Special Demo between 7 a.m. PT on March 19 and 6:59 a.m. PT on March 25. Join Splatoon 2 now !!! – Splatoon 2 Official Site.